You are at:Home»Quiz»How well do you know Porsche’s 911 innovations? How well do you know Porsche’s 911 innovations? Porsche’s 911 has featured many innovations over the years, such as ‘Wet Mode’ in the 992 generation. 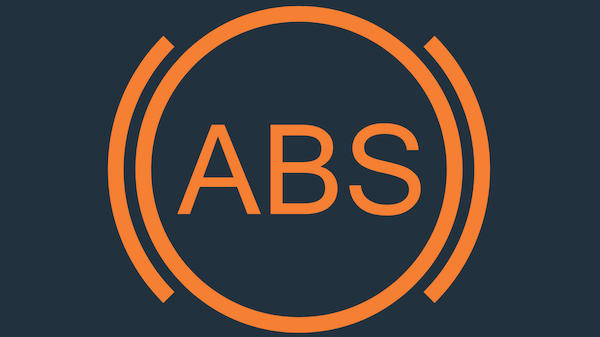 Which generation introduced ABS technology?